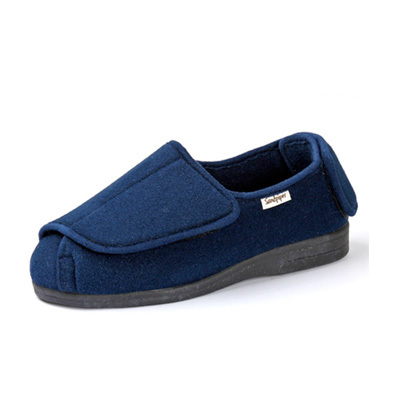 Comfort and stability are at the heart of all our slipper designs, together with easy accessibility and stretch technology. 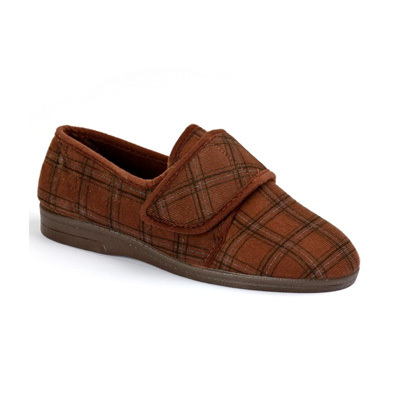 All of our slippers are easy to fasten and adjust and come in a range of colours and styles to suit everybody’s tastes. 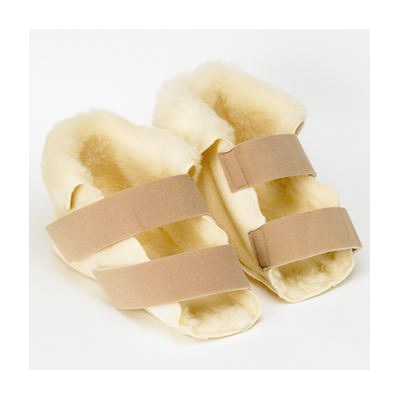 Our slippers are perfect for the elderly, disabled or those suffering with swollen feet, enabling you to walk easier, more comfortably and to generally improve your standard of independent living. 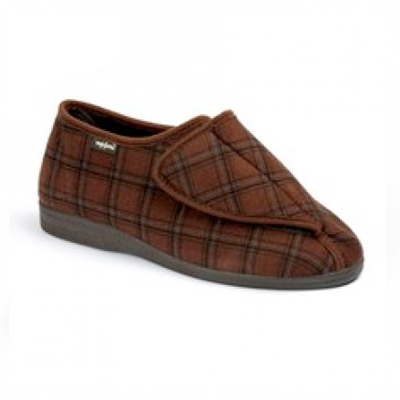 We also provide a full range of extra wide shoes, boots and sandals for comfort. 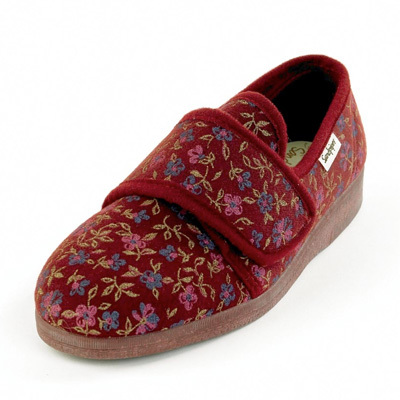 RRP £37.50. Only available to purchase in store. 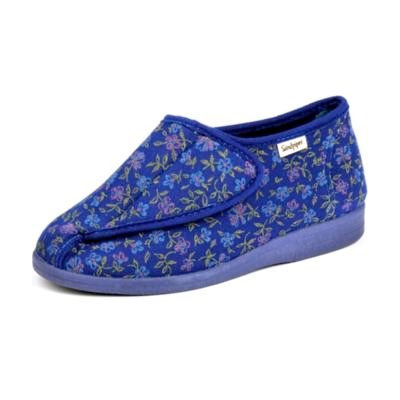 RRP £32.50. Only available to purchase in store. RRP £30. Only available to purchase in store. RRP £27.50. Only available to purchase in store. 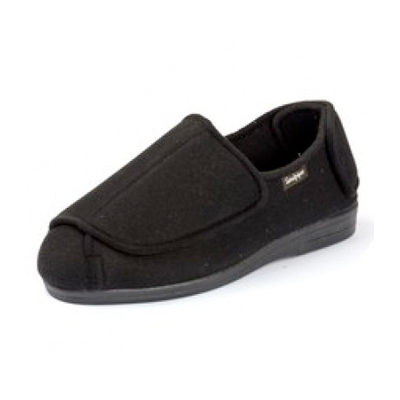 RRP £26.38. Only available to purchase in store.